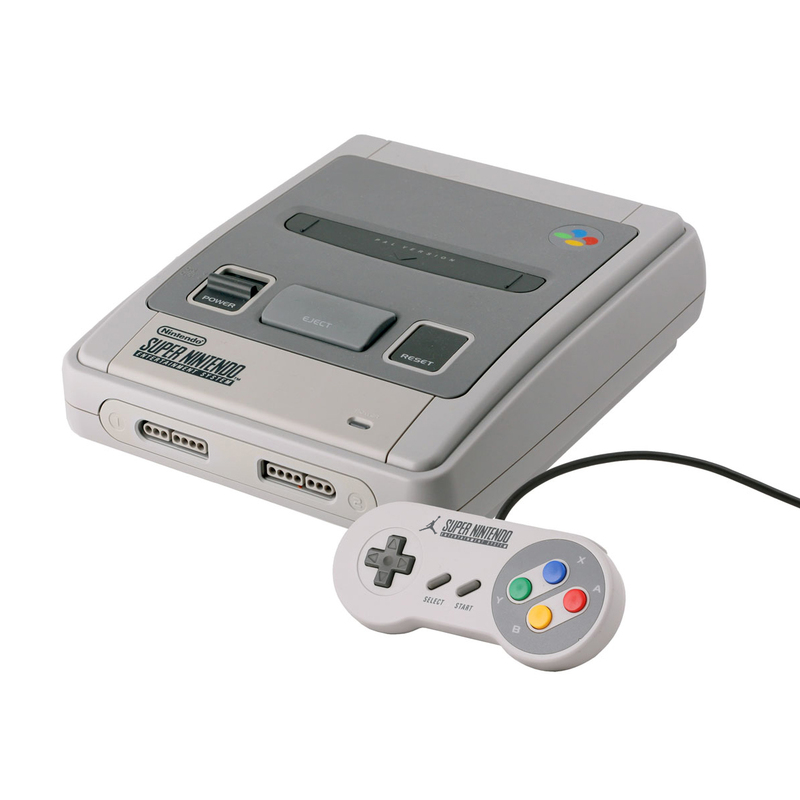 We all know that The Super Nintendo or Super NES is one of the most popular gaming console back in the ‘90s. 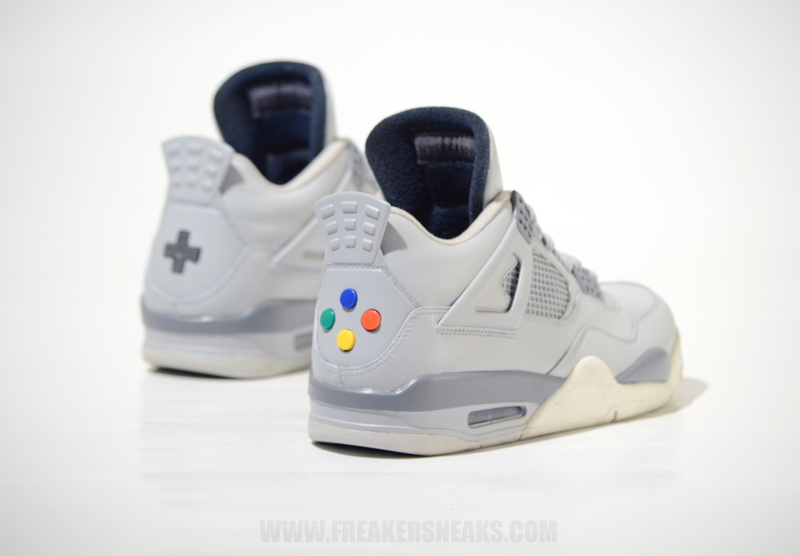 As a tribute, an online sneaker customizing shop called Freaker Sneaks came up with an idea to collaborate the design of the gaming console itself with the Air Jordan 4 and they made the retro gaming console looked fashionable. It has been given a really impressive makeover thanks to Freaker Sneaks. 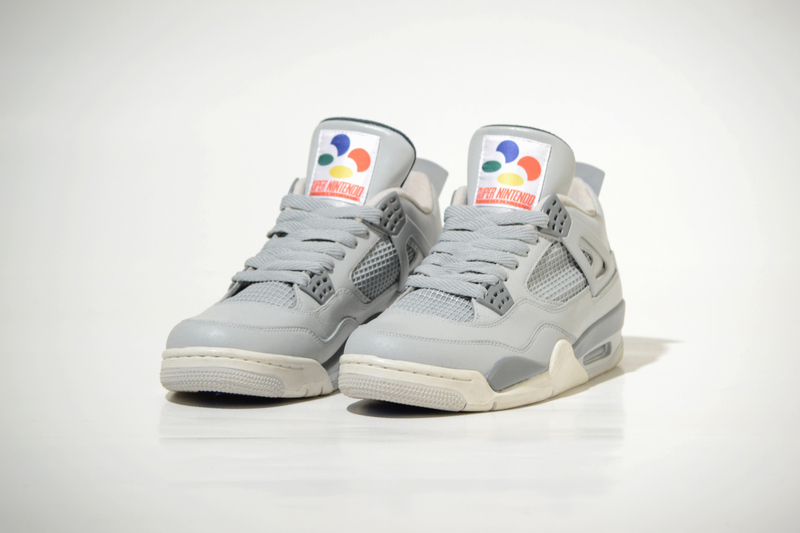 These new Air Jordan 4s had been created using the original Super Nintendo gaming controllers, meaning those buttons you see on the back are completely interactive and the cool thing is you can press the buttons, but it doesn’t mean that you can use it for playing the console and control Mario. If you want to buy this super limited pair of sneakers or own a customized shoe you can visit Freaker Sneaks Customs.